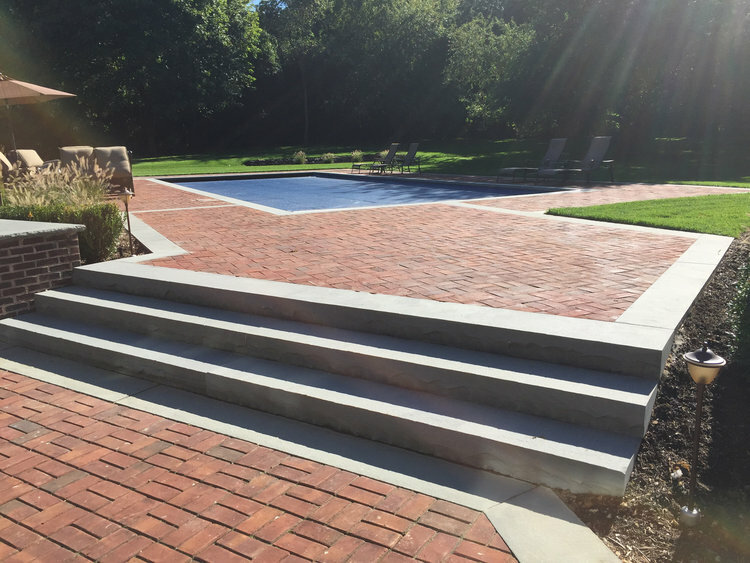 After 4o years, Gary Duff Designs has continued to attain a quality of precision that has differentiated us from other Long Island landscape design & build companies. Our uniqueness lies in our ability to understand the needs of our clients and offer them creatively distinct environments. And because we do what we love, we take pride in giving back with organizations such as the Make-A-Wish Foundation. As with any industry, ongoing training is the foundation to beautiful crafted work. We take immense pride in understanding the various types of soil, installation methods, latest materials, and design trends. We take our knowledge seriously and continuously maintain our industry certifications. Our craft is in bringing various capabilities into one, holistic landscape design and build project. Whether or not we're responsible for all of them, we always consider the impact of one to another. Gary is probably the most organized person we know & his team the most efficient. Everything they do is done with precision and expertise. One of the best contractors I have ever worked with personally or professionally. Every detail was thought of (many that I would have never thought of). Continually looking to expand his company's expertise and ability to think and design outside the box.